More images available at Andriasang. Also of note, the game's official website is now open... sort of. The countdown has ended, but it's mostly bare bones at the moment. Come April 17th, there will be a lot more to see. 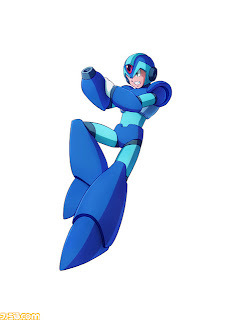 It's nice to see that they're going with 2D sprites again. 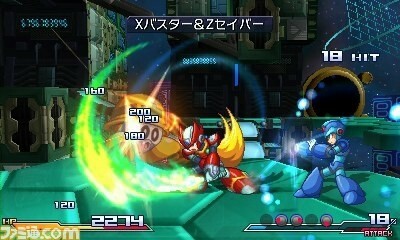 Funny how it takes Namco to develop a game for us to finally see Mega Man in good form again. X and Zero in the same game, Chris and Jill in their Revelation designs with Ooze as enemies, and Dante finally appearing on a Nintendo console. My inner fanboy cannot be controlled! 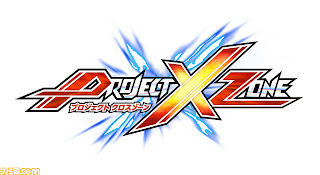 This looks a whole lot like Namco x Capcom. Which didn't come to the US. 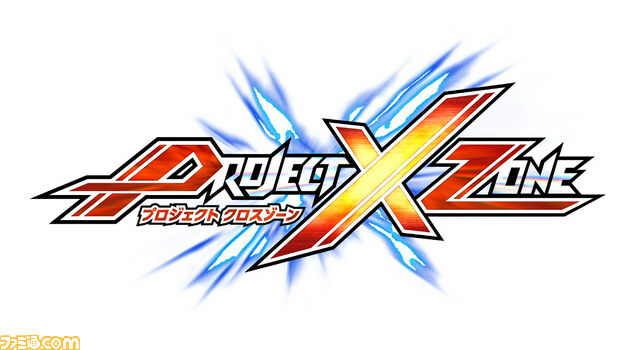 We may want to hold some hype for this until we know if the game's even coming to the US at all. 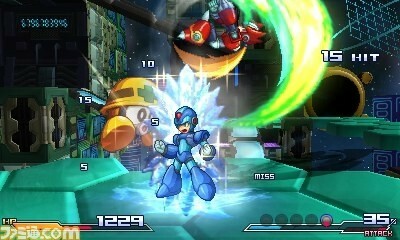 Good to see you back, Mega Man X.
I love games like this. It's a damn shame there's a 99.99% chance it won't ever come stateside (licensing nightmare/lack of interest). But if that 00.01% chance ever came through, I'd be very pleased. @Chadidas: And if we get on Capcom's back NOW instead of waiting until it's too late we have a better chance to convince them! Let's hope for a demo. After X Edge, I'm nervous about games like this. I wanna try it to make sure they got it right. 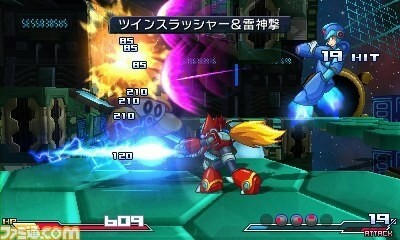 Looks like X has at least two weapons from X4, Twin Slasher and Frost Wall.